There are still big cities where a short commute is not only possible, but common. Many young professionals romanticize the idea of living in a city and having close proximity to culture, nightlife, friends, and work. The reality is that with rising housing costs, it’s becoming increasingly difficult to find affordable urban housing near jobs. To save on housing costs, millennials are moving to the suburbs or outer boroughs, and traveling longer distances for work. As a result, commute times across the most populous cities are increasing. According to the U.S. Census Bureau, about 25 million workers spend more than 90 minutes each day commuting to and from work. There are also more than a half-million “super-commuters” who travel at least 90 minutes each way. For these people,12.5 percent of each 24-hour day is spent in transit. Experts have linked long commutes with worse physical and psychological well-being, as people with longer commutes are forced to wake up earlier, go to bed later, and spend less time with family and friends. Commuters who take public transportation might have the chance to read, work, or catch up on sleep, but public transit commuters make up just 5 percent of America’s labor force. For most Americans, a long commute means driving alone. 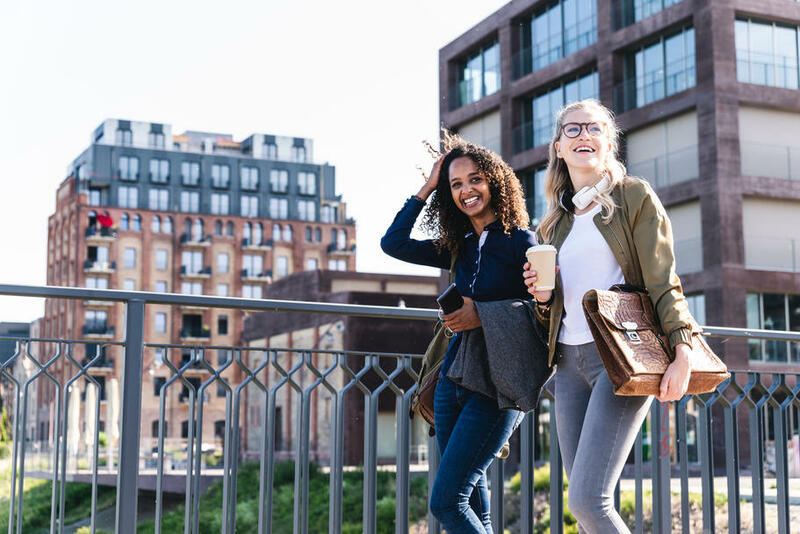 Living close to work has a lot of benefits, such as reduced transportation costs, better health, and greater happiness. Fortunately, there are still big cities where a short commute is not only possible, but common. To find out which cities offer its residents the best opportunity to live close to work, researchers at Lattice Publishing analyzed the most recent data from the U.S. Census Bureau. Specifically, Lattice analyzed the proportion of the population that lives under 10 minutes from work, average commute times, commuting preferences, and housing costs for America’s largest 100 cities as well as the nation as a whole. Across the entire U.S., and excluding those who work from home, only 12.2 percent of workers live within 10 minutes from their job. In America’s largest cities, it’s even less common to live close to work, where that same number is just 7.7 percent. The mean one-way travel time to work in the U.S. is just shy of 27 minutes—and slightly longer in major metros—meaning that the average American spends just under an hour getting to and from work each day. Driving is undoubtedly the most common form of transportation among commuters both in and out of major urban areas, with 85.3 percent of Americans and 73.3 percent of city-dwellers making their daily commutes in cars, trucks, or vans. Less than 3 percent of America’s workforce walks to work and approximately 0.5 percent rides a bike. Even in the cities listed below, alternative forms of transportation are largely unpopular. Across all major cities, longer commute time are associated with higher rents, more expensive homes, and also larger paychecks. Some of the most expensive and in-demand cities like New York, San Francisco, and Washington, D.C. have long commutes and extremely small subsets of their populations that travel less than 10 minutes to work each day. To avoid lengthy commutes and high living costs, consider the 15 cities below—many of which are in the Midwest—where it’s still possible to live close to where you work. The second-largest city in Indiana, Fort Wayne is known as the “City of Churches” because of its 360 houses of worship. 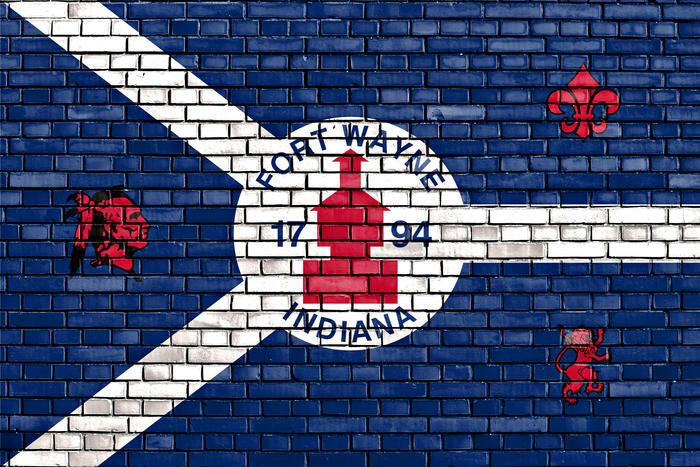 Fort Wayne is also steeped in Native American culture and history and is home to landmarks such as the oldest Native American structure in the U.S. For those residents not living within 10 minutes from work, however, Fort Wayne has the longest mean one-way commute on this list, at 21.4 minutes. The second-largest city in Oklahoma, Tulsa combines a low cost of living, including a median home value well below than national median, with an average commute time of 18.4 minutes. Tulsa is also known for more than its history as an oil capital. 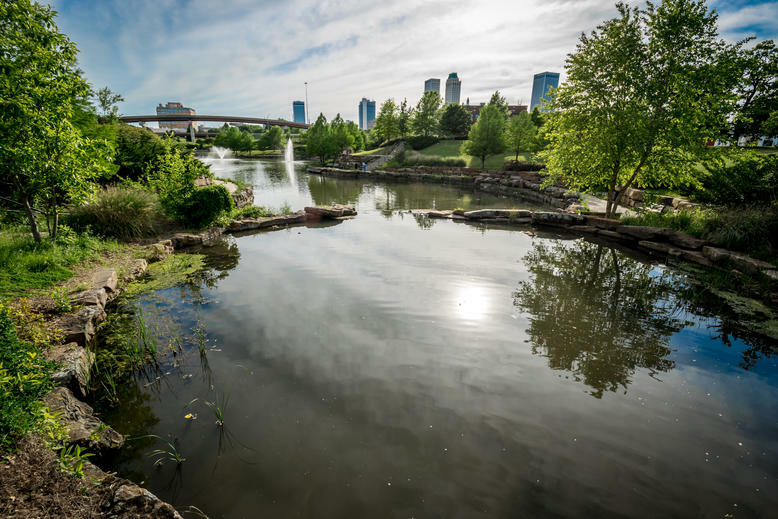 Nature-lovers will appreciate Tulsa’s location in the state’s bucolic “Green Country,” and hikers will love the nearby Osage Hills and the Ozark Mountains. The downtown district of Brookside hosts a vibrant nightlife and arts scene. 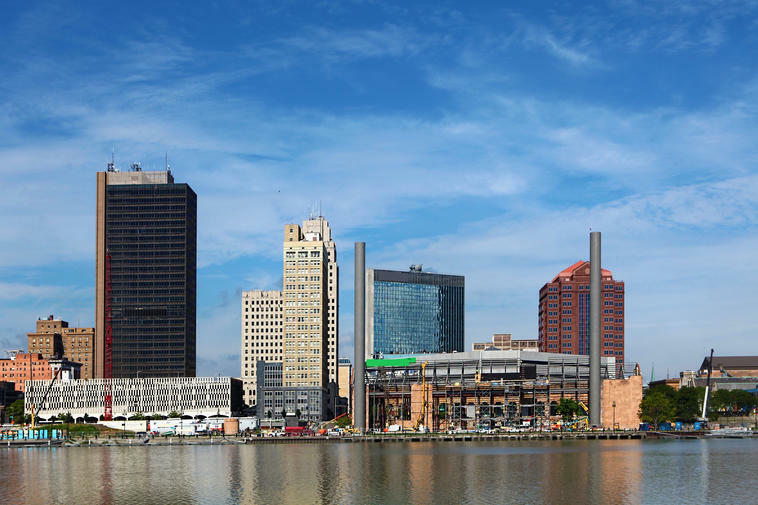 Located on the banks of Lake Erie, Toledo is less than a two-hour drive from the larger cities of Detroit and Cleveland. Most commuters within the city also choose to drive, but those who prefer public transportation can use the Toledo Area Regional Transit Authority (TARTA) bus services around the city. In addition to being known as the “Glass Capital of the World,” Toledo is famous for its affordability. At $78,400, Toledo has the lowest median home value on this list. 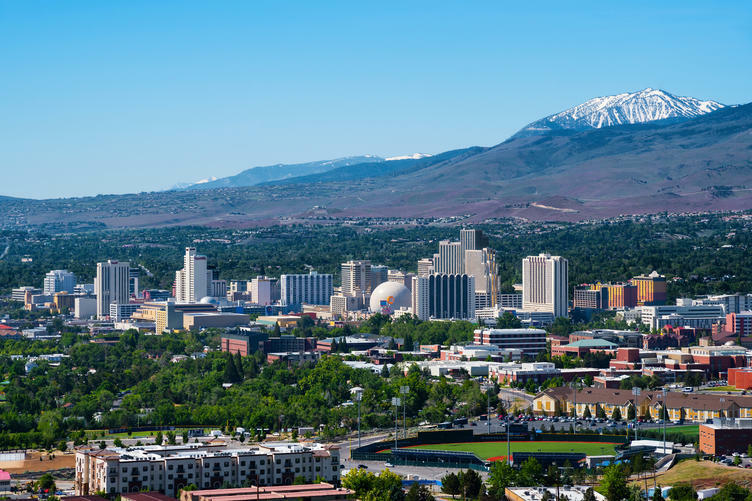 Reno is known for more than its gambling and entertainment industries. Close proximity to natural landscapes like Lake Tahoe, Tahoe National Forest, and Mount Rose mean that adventurous folks can enjoy skiing, hiking, swimming, and other outdoor activities year-round. Reno has the highest median home value on this list, at $328,700, but it also boasts a short 20.4-minute mean commute time. 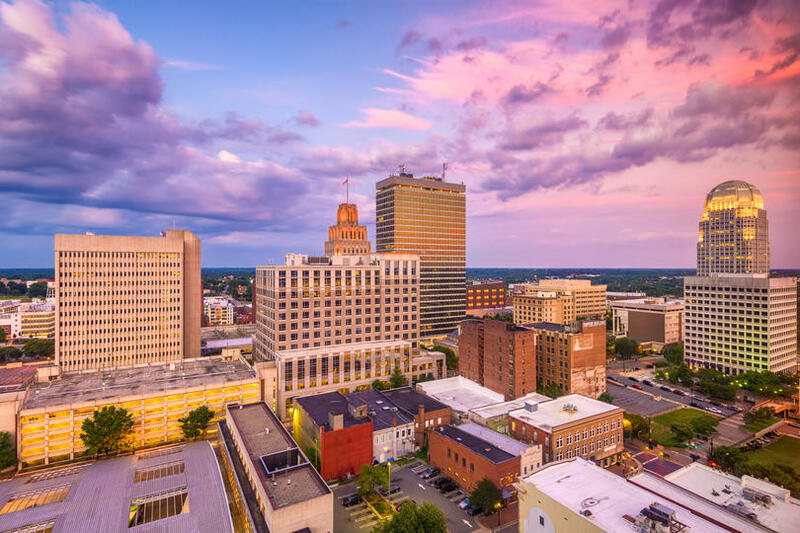 Winston-Salem balances its large population with a sprawling suburban feel. Because much of the city is spread out, commuters largely choose driving over walking or biking. The nearby Salem Lake offers ample opportunities for outdoor fun, including fishing and a seven-mile running trail. Winston-Salem is also home to the prestigious Wake Forest University and the West End Historic District. 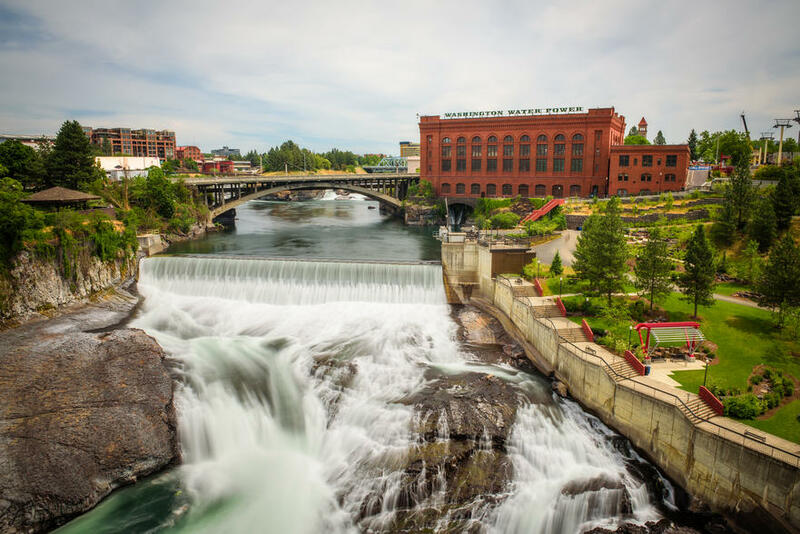 Despite being Washington’s second-largest city, Spokane doesn’t have an overly urban atmosphere. This is due in large part to its abundant green spaces and proximity to many lakes, mountains, and parks. The Centennial Trail is ideal for runners and cyclists, and there are five ski resorts less than two hours away from the city center. The city’s many colleges and universities, including Gonzaga, foster a college town culture. The Spokane Transit Authority offers multiple bus routes within the greater metropolitan area, and 3.2 percent of commuters use public transit. 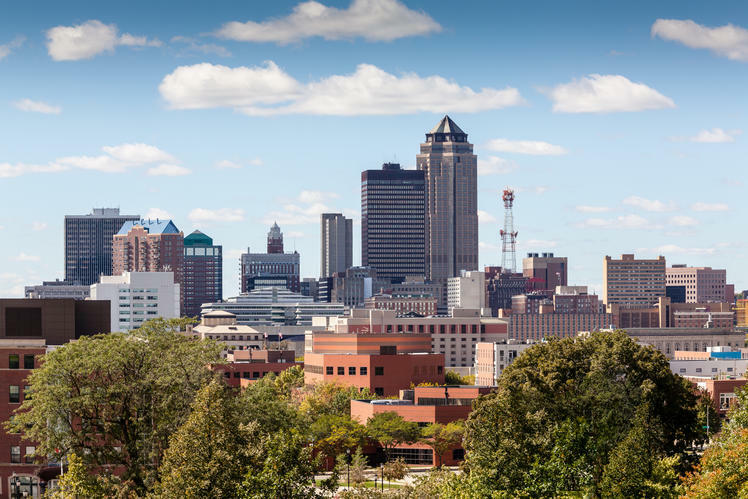 Des Moines, the state capital of Iowa, is known for its snowy winters, State Fair, and low cost of living. While the downtown area of the city is pedestrian-friendly and has sky bridges for those cold winter days, most commuters will need to travel by car for longer distances. The Des Moines Area Regional Transit Authority also offers bus service, although this is limited on evenings and weekends. Omaha is part of an area known as “Silicon Prairie,” the Midwestern hub for tech innovation and entrepreneurship. Culturally, Omaha has a thriving music scene, with festivals and live entertainment offered year-round. Anyone living outside of the downtown area is likely dependent on using a car for commuting, due to limited bus service and few bike lanes. 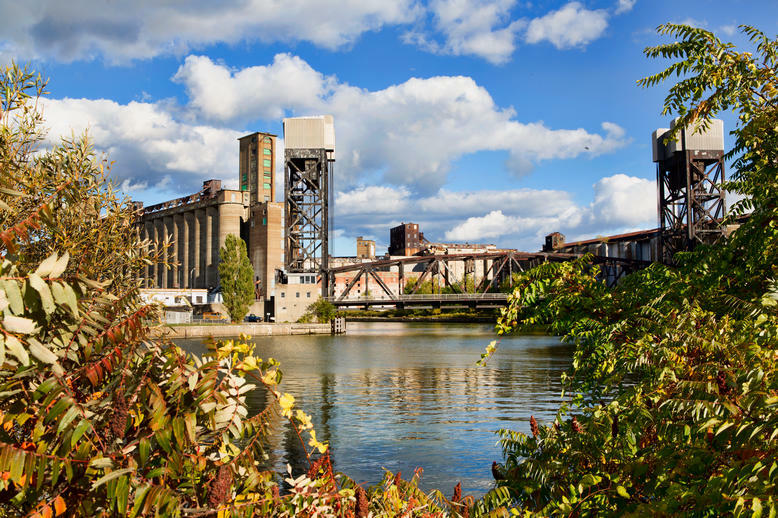 Buffalo, a large city in upstate New York, is located close to the Canadian border. An intrepid 5.3 percent of commuters walk to work in this city known for its snowfall and cold temperatures. Commuters in Buffalo are also more likely than commuters in other cities on this list to take public transit, due to the Niagara Frontier Transportation Authority’s reliable and frequent bus and metro services. At $683, Buffalo has the lowest median rent on this list for a two-bedroom apartment. 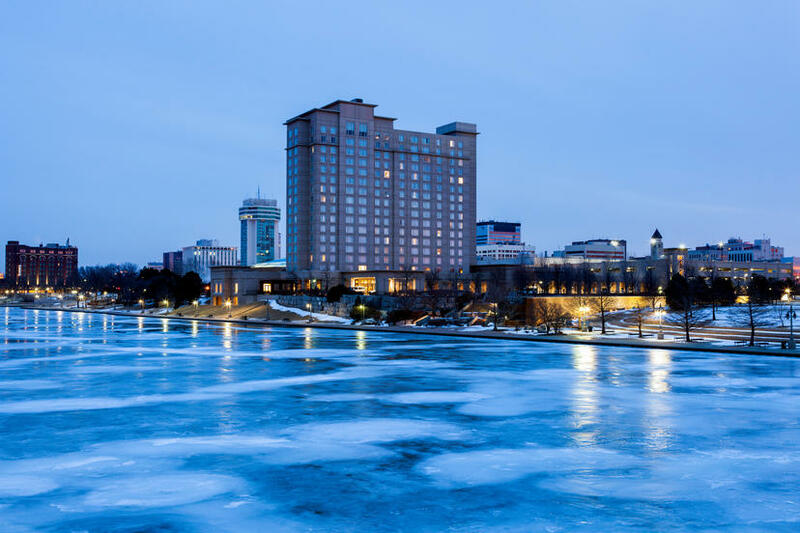 Wichita is located on the banks of the Arkansas River and is fairly spread out, so most commuters will need a car to get around. Wichita prides itself on its cowboy history, as well as its moniker the “Air Capital of the World,” earned for the city’s importance to the aviation industry. Wichita also hosts the Wichita River Festival, the Tallgrass Film Festival, and the American Indian Festival every year. 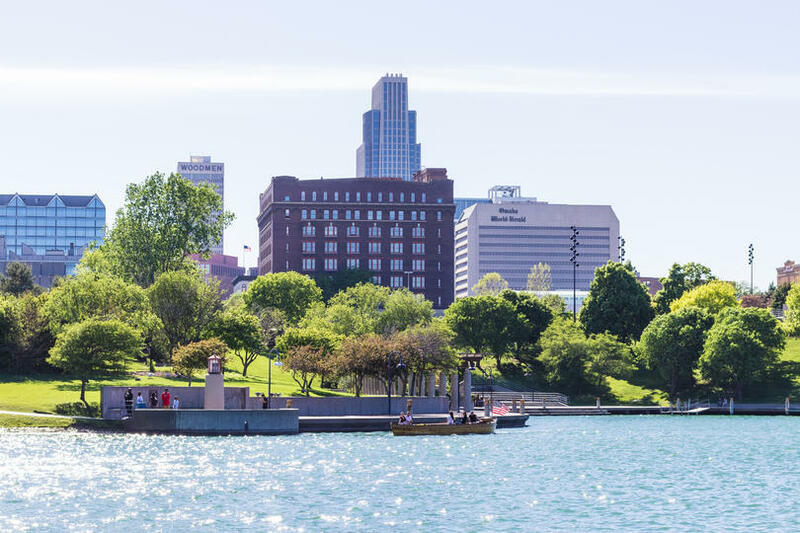 Only an hour’s drive from Omaha, Lincoln is another affordable midwestern city with a short average commute time (only 19 minutes). Lincoln is home to several parks and museums, as well as the historic Haymarket District. 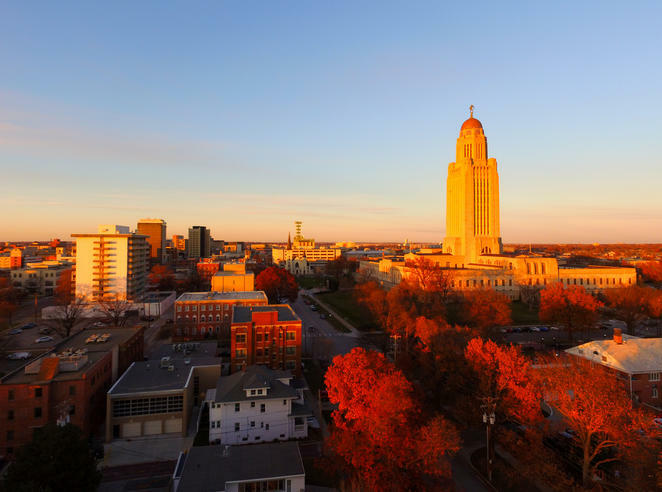 In addition, the Lincoln campus at University of Nebraska hosts more than 25,000 students, as well as a 250-acre Innovation Campus to attract tech and entrepreneurial growth to the region. Although cars are still the most common mode of transportation, Madison commuters have more diversified preferences than other cities on this list, with 9.3 percent taking public transit, 9.9 percent walking to work, and 4.1 percent commuting by bicycle. 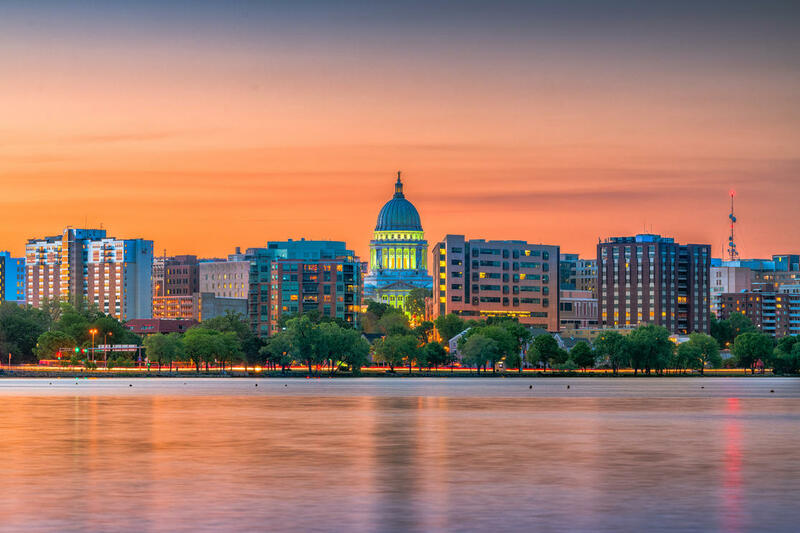 Madison is known for its four large lakes, including Lake Mendoza, and its green spaces like arboretums and botanical gardens. The median home value and median rent in Madison are higher than most of the other cities on this list, though still affordable. Fishing, hiking, and camping are some of the favorite pastimes of Anchorage residents. Due to the city’s high latitude, Anchorage residents might see only five hours of sunlight per day during the winter—but they also have the opportunity for stargazing and seeing the Aurora Borealis, which many tourists visit Alaska specifically to watch. Demographically, one quarter of the population is under the age of 18, making it a great destination for young families. 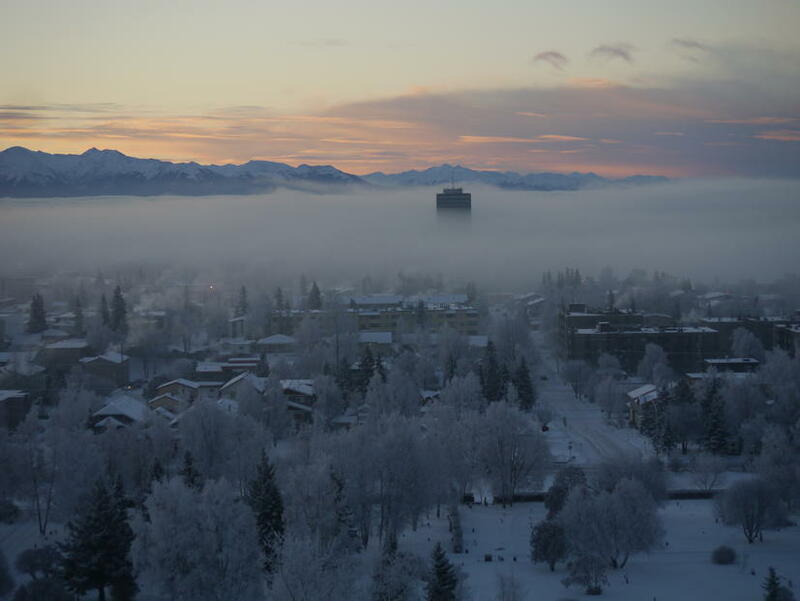 At $1,245, Anchorage has the highest median rent on this list. In Norfolk, 11.2 percent of commuters walk to work, the highest percentage of walkers on this list. Beach-goers will love that Norfolk is located close to Virginia Beach and Ocean View Beach Park. 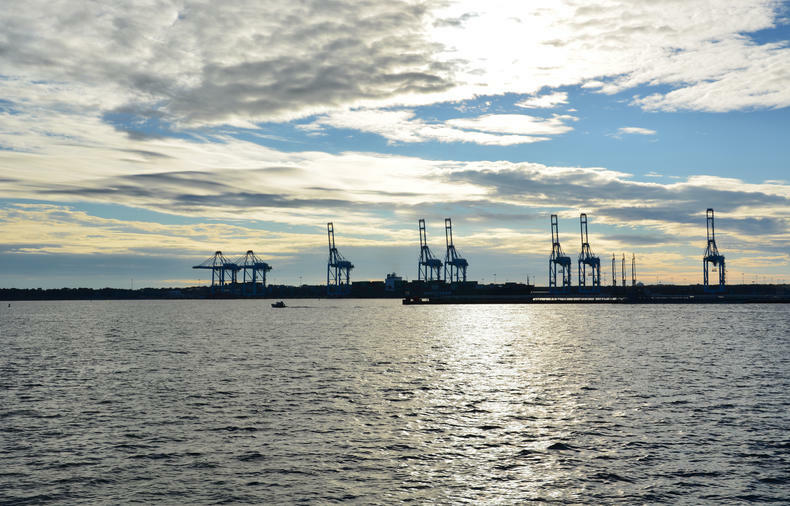 Norfolk is also home to the world’s largest naval station, multiple art galleries, and public gardens. Lubbock is located in North Texas and is the 11th largest city in the state. With close to 20 percent of its workers living within 10 minutes from work, Lubbock has the most residents living close to their jobs than any large city in the country. 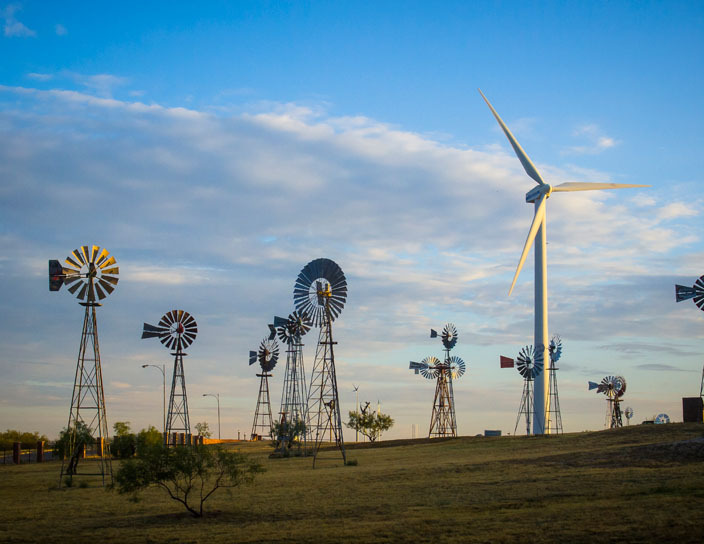 Lubbock is known for natural landmarks such as the Guadalupe Mountains, Caprock Canyon, and the Lubbock Area Grotto, which residents can explore year-round due to the city’s mild weather. Only 0.4 percent of commuters use public transit, the lowest percentage on this list. The data used in the analysis is from the U.S. Census Bureau, 2017 American Community Survey 1-Year Estimates. 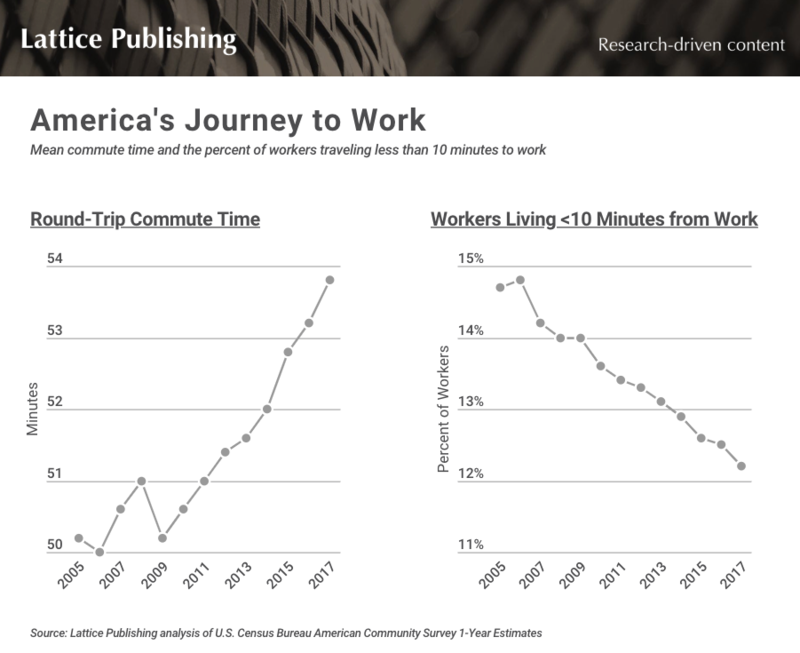 For each city, the percent of workers that traveled less than 10 minutes to work each way (out of all workers who do not work at home) was determined. The resulting statistic was used to rank cities. Only the largest 100 cities by population were included in the analysis. For a complete list of results, see the original story on Lattice Publishing.